Experimenting with New Subjects and Methods! HomeWatercolor PaintingsExperimenting with New Subjects and Methods! 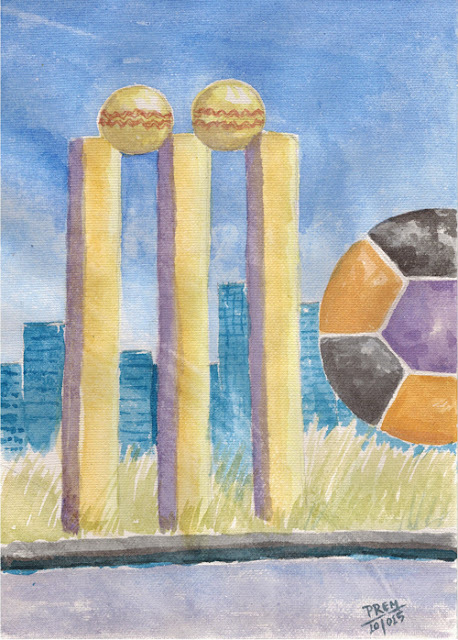 After some works in the September, I thought I would experiment new subjects and methods in October. Here are some fresh works which I did recently, trying with new subjects. 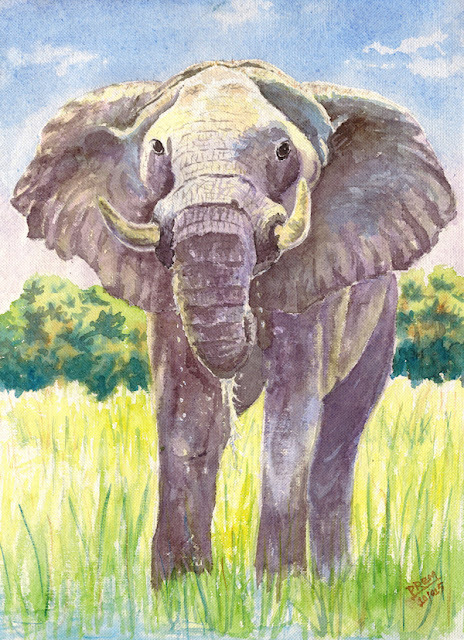 Watercolor painting of an elephant on A3 sized hand made paper. Mt. 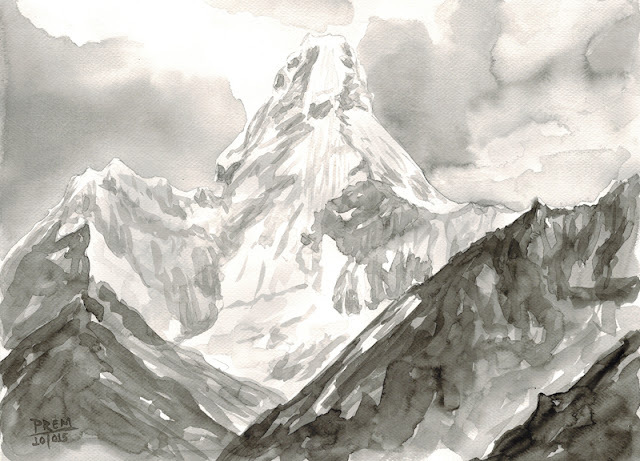 Ama Dablam in Black and White made in A3 sized French Cartridge! 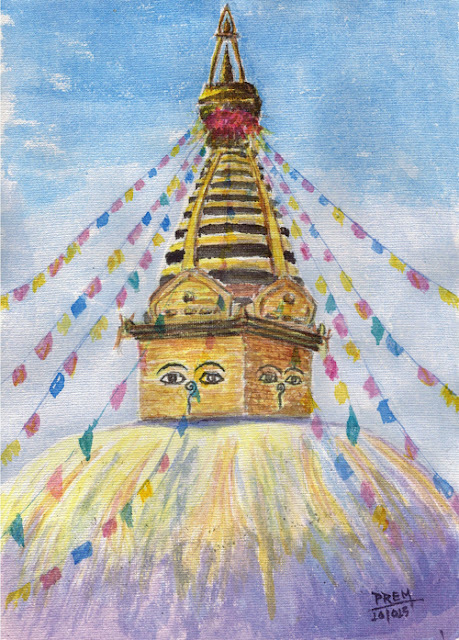 Swayambhu in A4 sized hand made paper!